Tom Pritzker is Executive Chairman of Hyatt Hotels Corporation (NYSE: H) and Chairman and CEO of The Pritzker Organization, the family’s historical merchant bank. He is also on the Board of Directors of Royal Caribbean Cruises LTD. (NYSE: RCL). Over his career he has been involved in founding significant companies in a variety of fields including of Container Leasing (Triton), a port in Iraq (NAWAH), biotech (Bay City Capital) and health care (Reliant Pharmaceuticals and First Health). He has also been engaged in building existing companies in a number of industries including manufacturing, construction services, lodging and cruising. 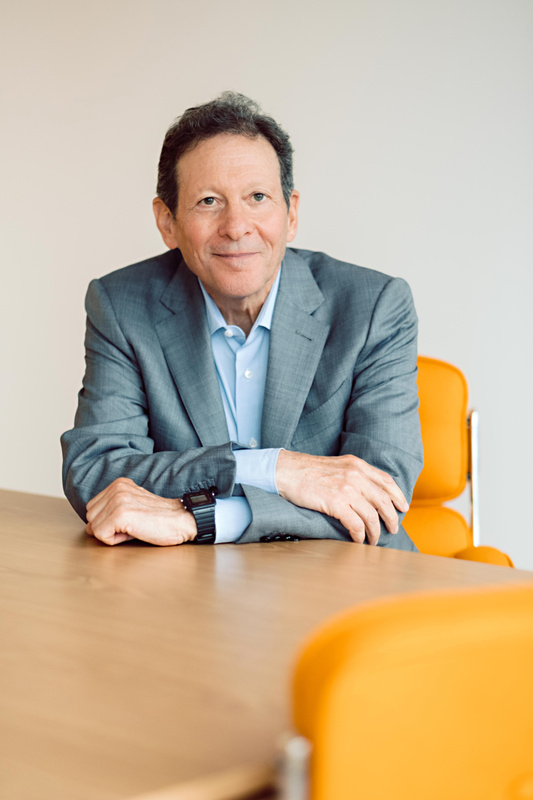 Outside of business, Mr. Pritzker is Chairman of the Board of the Hyatt Foundation which sponsors the Pritzker Architecture Prize. He is also Chairman of the Center for Strategic & International Studies in Washington DC and a member of the Aspen Strategy Group. He is a member of the Board of Trustees of the University of Chicago and the Art Institute of Chicago. He also organized and founded the Pritzker Neuropsychiatric Disorders Research Consortium which is a collaborative research effort into the genetic basis of psychiatric disorders. Mr. Pritzker is an Honorary Professor of History at Sichuan University in China, and for the past 30 years has been leading archeological expeditions and publishing original research in the field of Western Himalayan history. He currently resides in Chicago with his wife Margot. He holds a B.A. from Claremont Men’s College, an MBA and J.D. degree from the University of Chicago.